Wolves boss Nuno Espirito Santo has confirmed Rui Patricio will be back between the sticks for Sunday's trip to Chelsea. 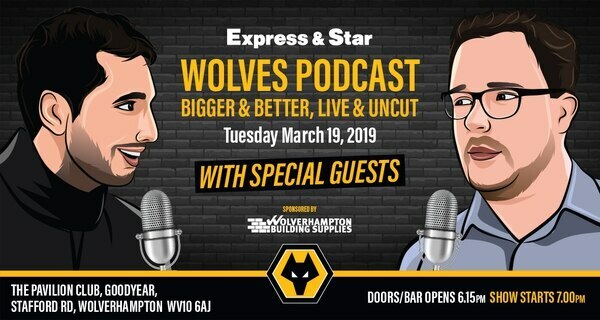 The Euro 2016-winner was dropped for last weekend's 2-0 win over Cardiff, with Nuno going for John Ruddy to prepare him for next weekend's massive FA Cup quarter-final against Manchester United. But 30-year-old Patricio, who was bought for £16million last year, will be donning the gloves again at Stamford Bridge. And Nuno, who was a keeper himself, has urged him to be wary of 'one of the best strikers in the world', Gonzalo Higuain. "I faced him – managed against him for Porto against Juventus – and he is one of the best strikers in the world," said Nuno. "It's difficult because he is a one-touch player and the finishing is very accurate. Rui has to be ready." 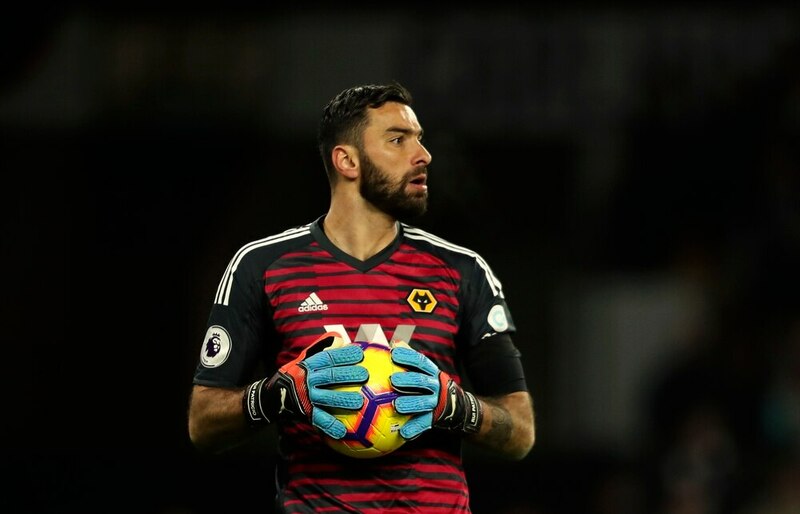 Ruddy has been Nuno's designated cup keeper, while Patricio had been ever-present in the Premier League until being left out against the Bluebirds. On having Ruddy in, now out, but back in next weekend for United, Nuno said: "It was very clear. "The decision was made and I was very clear in my intention. "I was pleased because John performed very well. "John was very confident and he was very stable, which is what we were looking for. “Now we play Chelsea, we focus on this game."